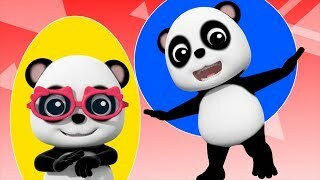 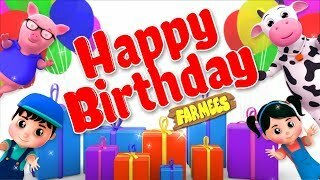 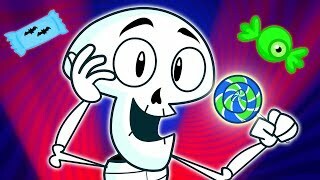 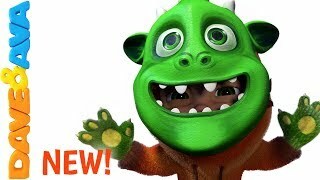 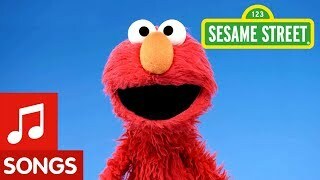 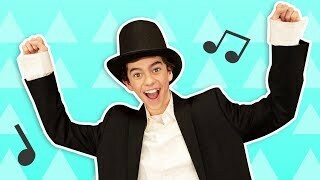 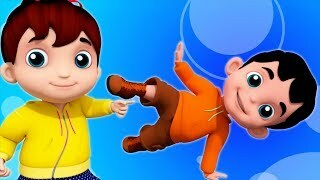 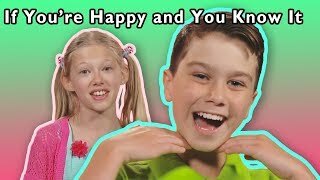 If You're Happy and You Know It and More | FUNNY DANCE VIDEO | Baby Songs from Mother Goose Club! 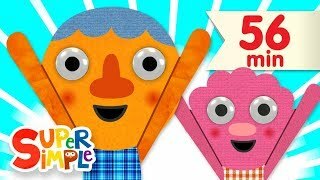 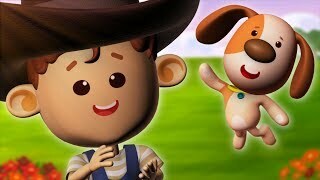 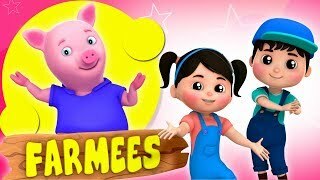 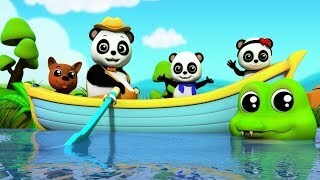 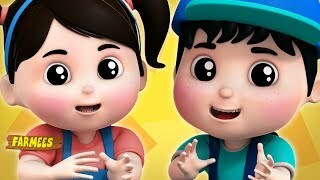 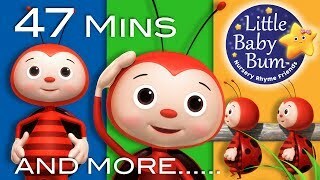 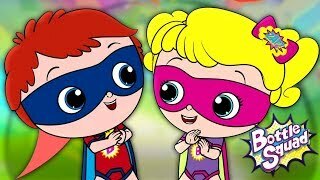 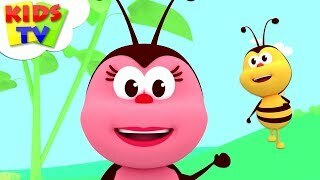 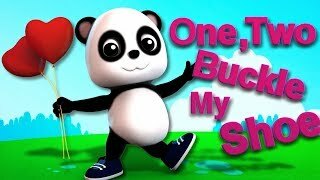 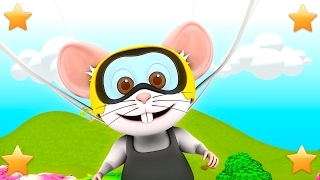 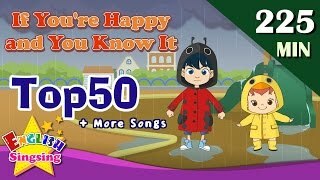 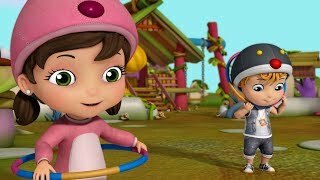 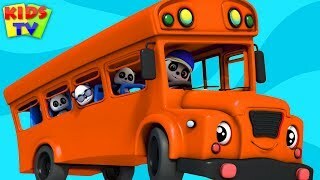 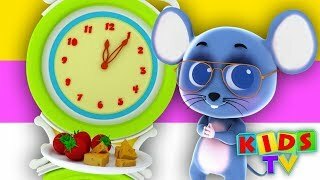 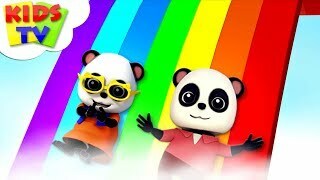 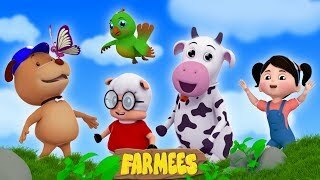 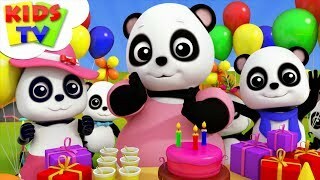 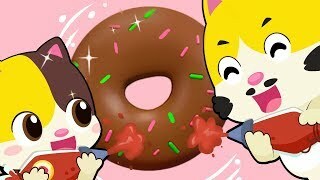 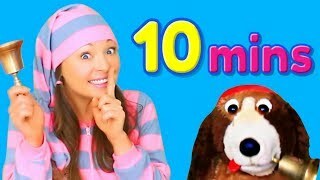 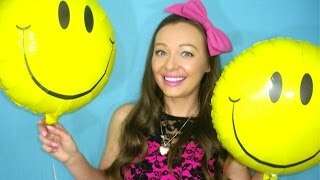 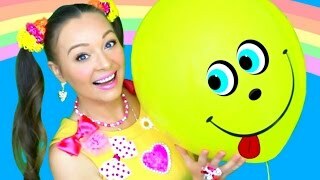 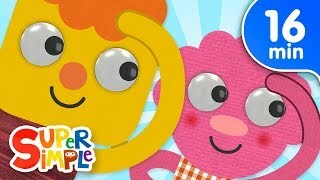 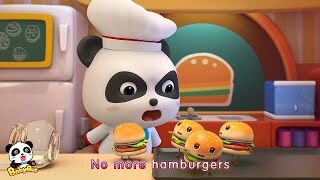 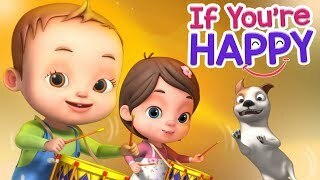 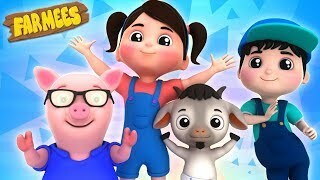 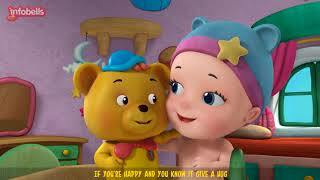 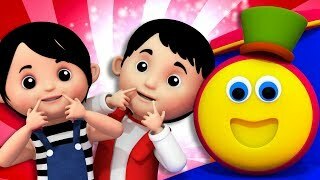 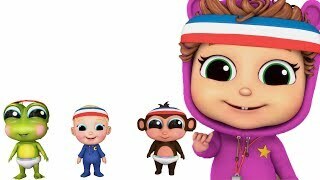 If You're Happy And You Know It | Part 3 | Plus Lots More Nursery Rhymes | 47 Mins By LittleBabyBum! 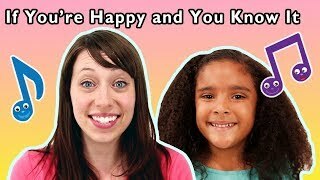 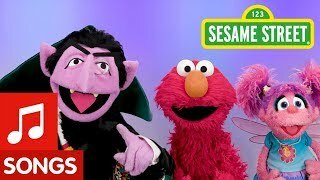 If You're Happy and You Know It and More | GROUP DANCE SONG | Baby Songs from Mother Goose Club! 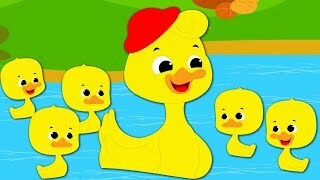 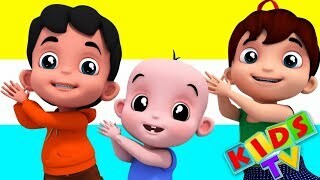 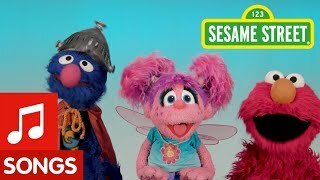 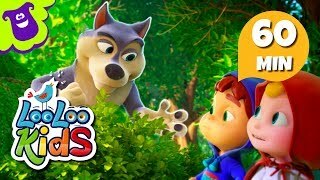 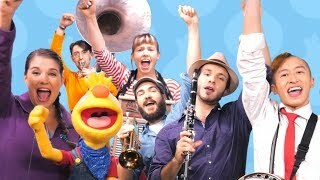 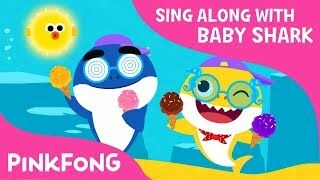 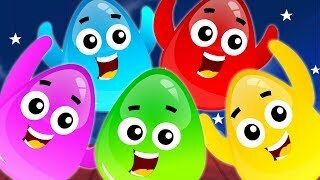 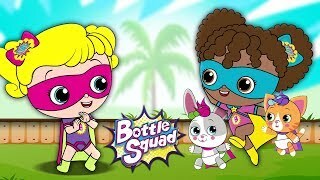 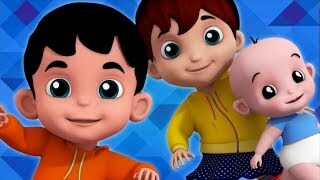 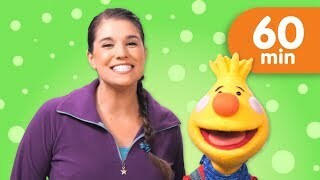 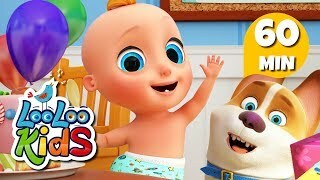 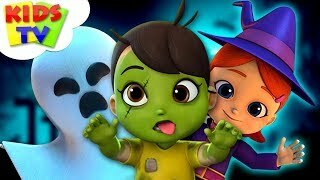 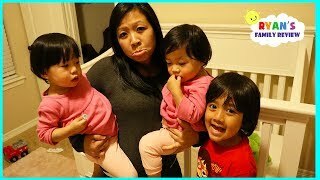 If You're Happy and You Know It and More | GROUP CHEER SONGS | Baby Songs from Mother Goose Club!